Yucca plants are one of the most popular houseplants in the world thanks to their not needing much maintenance and their simple, striking (and spiky) look. Plus, it has been shown to remove toxins from the air, making their popular plants for pollution-concerned city dwellers. Although the 40 varieties of yucca do not need as much tending as some other families of plants, there are still optimal conditions to get them to grow and help them to flower. 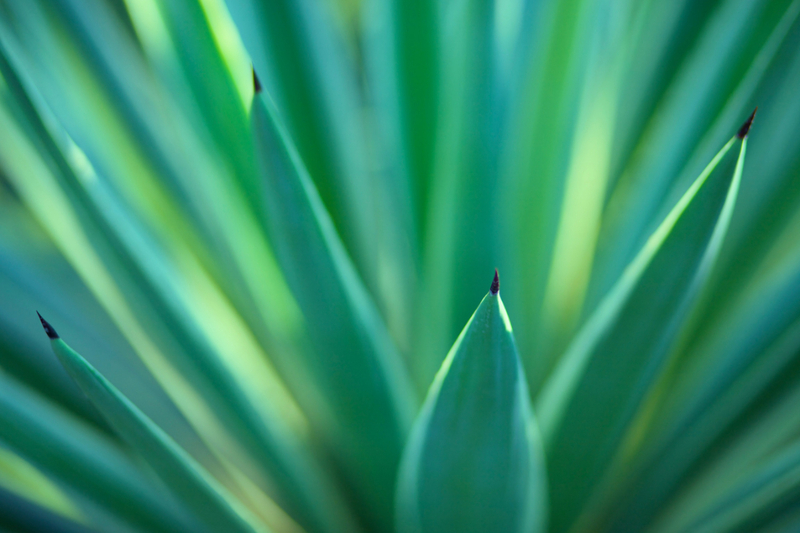 Here are some essential things you need to know about caring for your yucca. Although yuccas have adapted to live in the dry direct heat of the desert, most yucca houseplants thrive better in indirect light. Ideally, your potted plant should be placed in a bright room, but in a shaded area away from direct sunlight, which can cause the tips of the plant to brown or white spots to appear on the leaves. For the best yucca plant care, it is essential that the plant is in a pot with good drainage. The plant does not need much water, and without loose soil and drainage, its roots tend to rot, its trunk turns spongy, and its leaves turn yellow. All it takes to start to save it, however, is to dry it out again. Spider mites eat at least 200 different plant varieties, and sadly yucca plants are one of them. You can spot the bugs themselves, which are green with bright red spots on their backs, or by the brown speckles on the leaves, they leave behind. To protect your plant from these mites, mix a solution of dish soap and water (2 tablespoons per gallon), put into a spray gun, then spray the affected parts of the plant until the mixture begins to drip from the leaves. Make sure you spray both sides of the leaf for full coverage. Though this list makes yucca care seem complex, it is usually a fairly simple process. As long as the plant gets enough sunlight, is kept at a fairly constant temperature and is not given too much water, then your plant should survive fine, and flower up to once a season, with the plant erupting in white blossoms for a few weeks. Enter your email address to subscribe to our blog or the best resources in gardening and design. Read some more great posts.